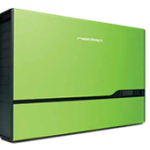 The next big thing in solar panels is all about battery backup. This means integrating batteries with your solar panels to store the electricity that is generated during the day and use this electricity at night. 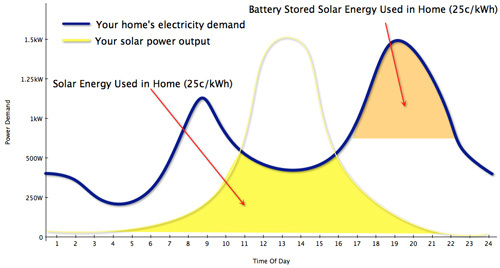 This article gives an overview of what battery backup means and how it will impact the return of solar panels in the UK. Your total return per kWh is hence either 15.44 plus 15 pence which is more than 30 pence or 15.44 plus 4.5 pence which is less than 20 pence – the price difference of each kWh exported rather than used in your home is 10 pence, which is simply profit for your utility company. 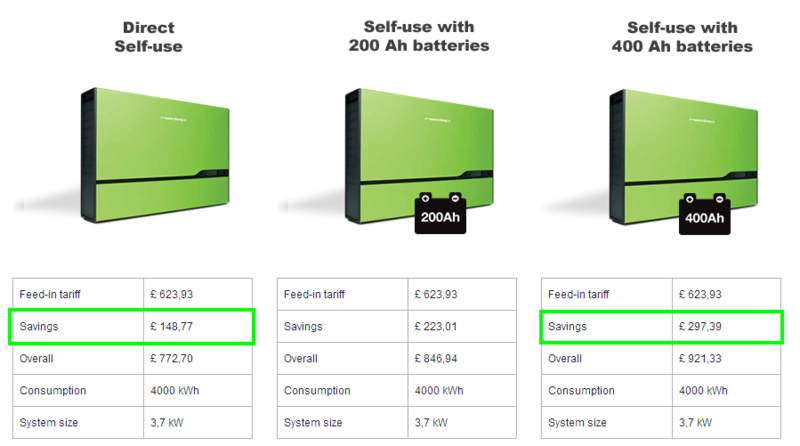 On an annual basis a 4kWp (16 panels) system would generate up to 4.000 kWh. The general assumption is that half of this would be exported to the grid, although this can be significantly more for a working couple that is only at home in the evening. When 2.000 kWh would be exported every year, you miss out on 200 pounds of annual return from your solar panels. Ideally the solution would be that the utility company would pay a fair price (15 pence) for the energy that you export to the grid. This is called net-metering and is currently available in for example The Netherlands. In the Netherlands you can use net-metering up to your own energy usage, with a maximum of 5.000 kWh. 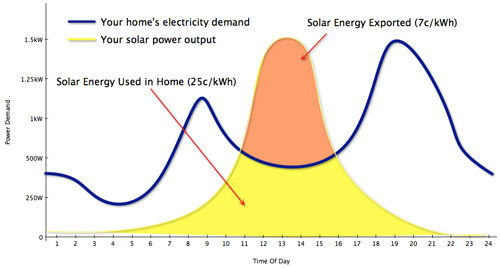 There are certain utility companies that offer wider allowances (up to 10.000 kWh) as a way to get more customers, whereas other utility firms try to limit payments by for example measuring usage versus exports through smart-meters on a monthly basis – which results in natural over-exporting during summer months. Overall it seems that net-metering is something that utility companies are not very keen on, since it limits their profit potential, and hence needs to be included in the law to be accepted by these utility firms. In the UK the increase in return could be up to 200 pounds per annum, as discussed previously. Since the lifetime of batteries is around 10 years, they should cost less than 2.000 pounds to make them an attractive investment to add to your solar panels. At the moment prices are still higher than that, but we expect in the next 2-3 years that battery back-up systems would become much more affordable. 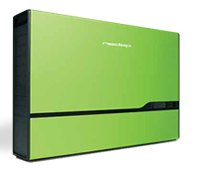 Overall battery back-up systems are a solution that will be most beneficial in 2-3 years. In the meantime we’ll keep good track in developments in cost and return and add the option to our search results when they become economically viable. This entry was posted in Links by CompareMySolar. Bookmark the permalink. The artic melts, but the sun can save it.